My wife Lisa and I are new members to the SWBS. We own and fly a 1990 F33A based at 3T5. 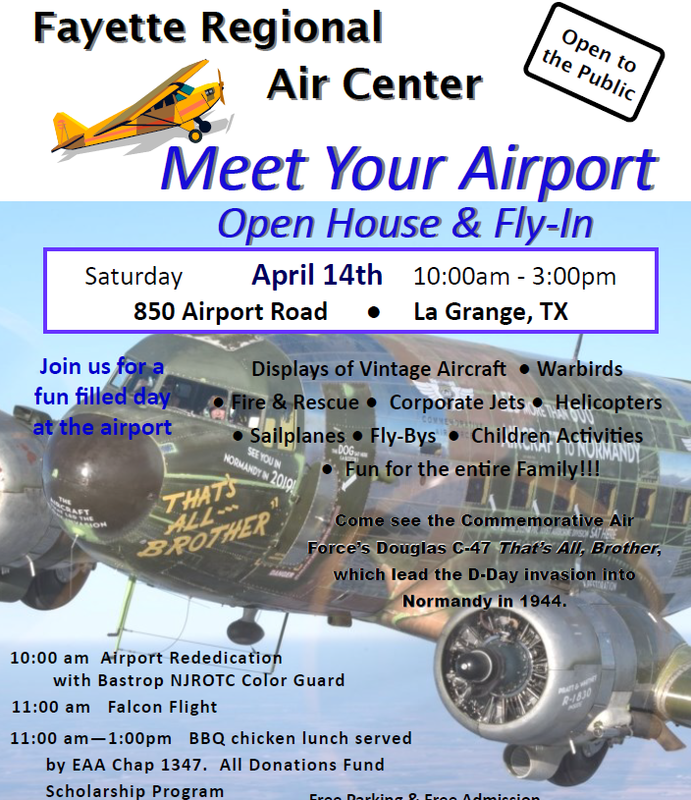 We would love any of our fellow bonanza/baron enthusiasts to join us for this event scheduled for April 14th. We are located at hanger 20 and having a few Bonanzas and Barons show up would be enjoyed by all.